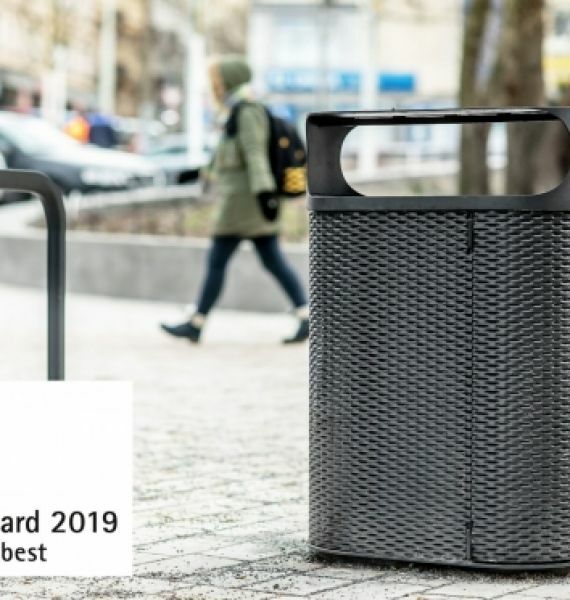 Prague won the prestigious Red Dot Design Award for the design of street wastebaskets. 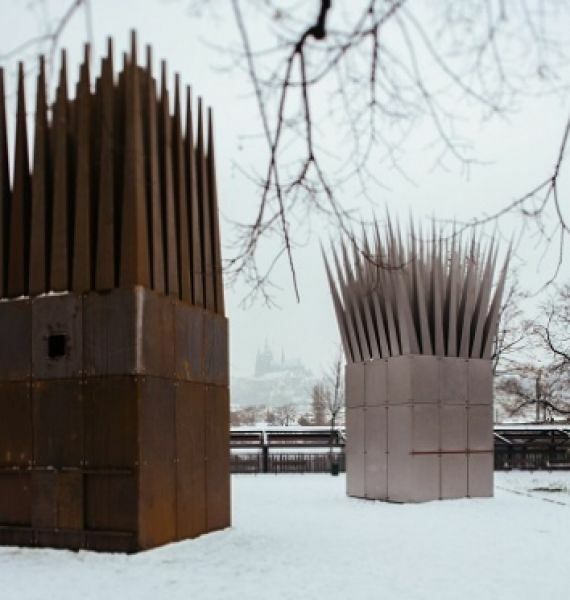 These wastebaskets are part of a comprehensive set of street furniture that was created at the city’s initiative in 2017, when the Prague Institute of Planning and Development (IPD) announced a design competition. 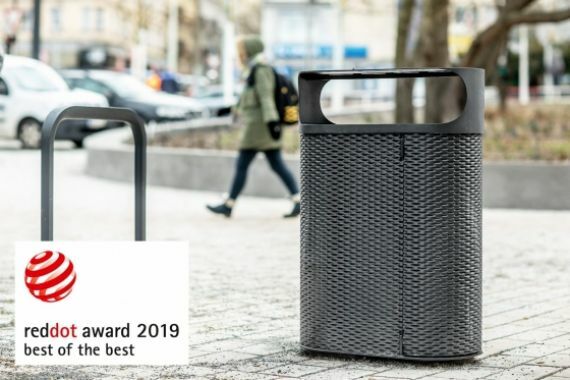 Of the set consisting of a bench, wastebasket and bicycle stand, two types of wastebasket – hanging and free-standing – received awards in the Product Design category. The authors of this design are Michal Froněk, Jan Němeček and Aleš Kachlík. Not just the award-winning wastebaskets, but the entire sets of street furniture, have already been installed in Stromovka, Petřín or on Strossmayerovo náměstí for example. 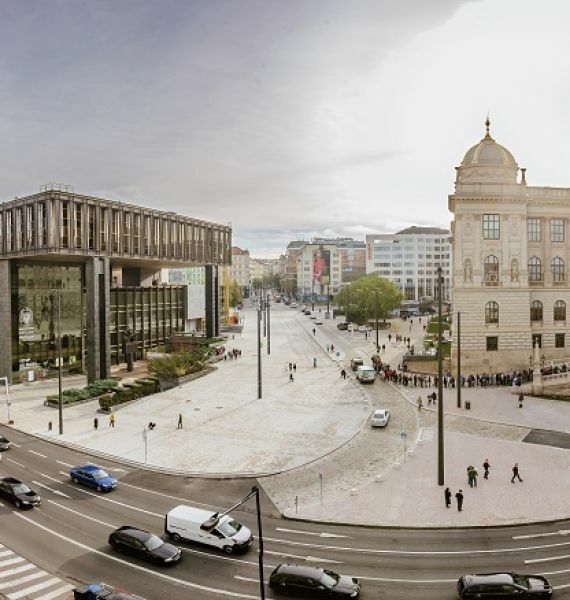 Prague has new rules aimed at showing how to conceptually approach the placement of artwork in the city. 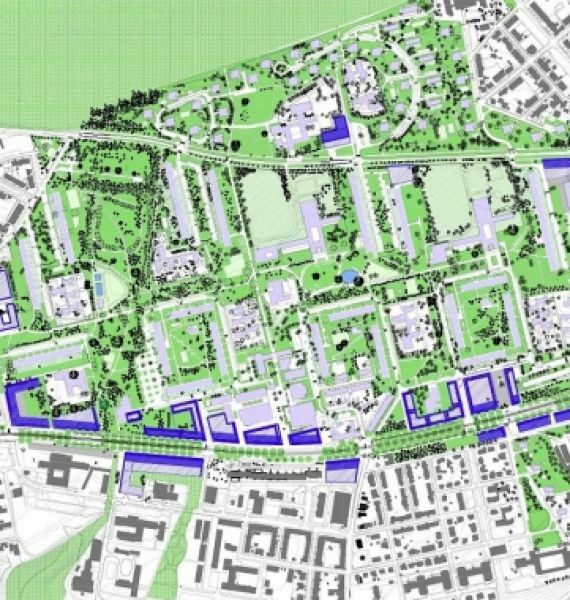 This unique document follows on the Prague Public Space Design Manual published in 2014. Both documents were developed by the Prague Institute of Planning and Development (IPR).